PS. 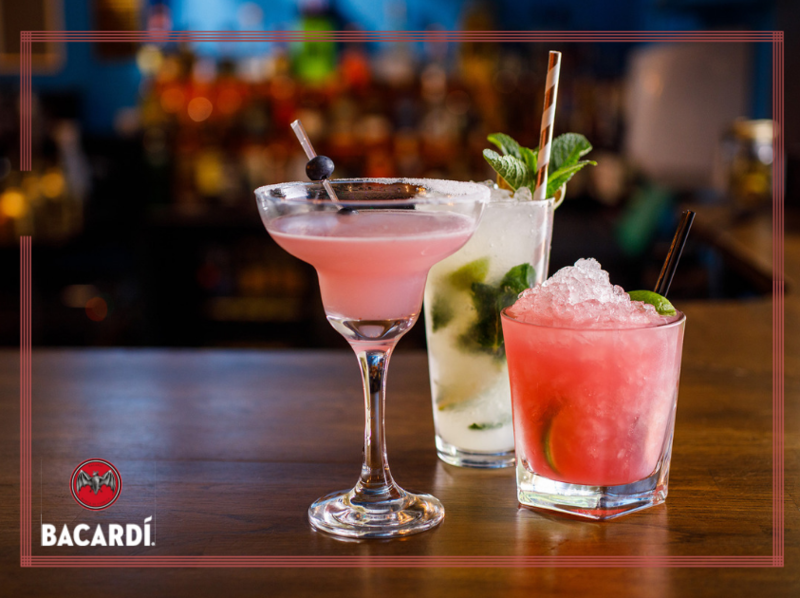 Work out our secret password to win you both free cocktails or mocktails on the night… Where is Bacardi originally from? 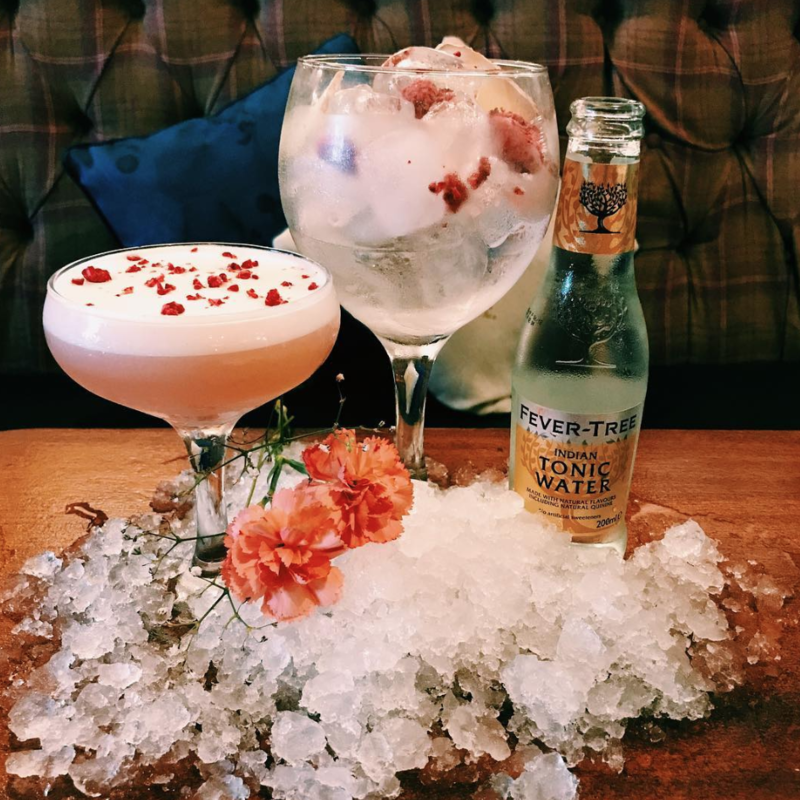 Alongside the password we will also be running with 2-4-1 on our Valentine’s Daiquiri! This will be for 3 days: Thursday 14th – Sat 16th.